Public Sector Companies are recruiting Fresh, Bright, Committed, Energetic and Graduate Engineers through GATE 2014 Exam. HPCL invites bright and dynamic Engineering Graduates, in specified disciplines aspiring to join it’s team of world class professionals. Interested candidates are required to appear for GATE 2014 for their respective discipline. The relevant link will be made available from 05th Nov 2013 at the ‘Careers Opportunities’ link of Hindustan Petroleum Website www.hpclcareers.com or through our website www.hindustanpetroleum.com. POWERGRID is looking for Bright, Committed and Energetic engineers to join its fold as Executive Trainee in Electrical discipline. 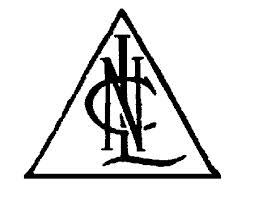 Neyveli Lignite Corporation Limited invites applications for Bachelors’ Degree holders in Engineering as Graduate Executive Trainee – Mechanical; Electrical; Mining; Control & Instrumentation; Civil and Computer Engineering in its core sector of operation. All these category of posts will be recruited to NLC Ltd. through GATE-2014 Score. 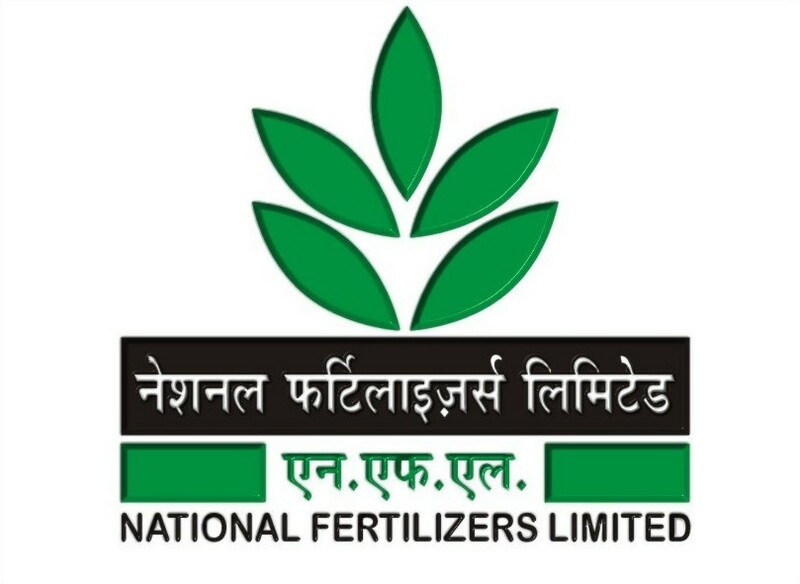 National Fertilizers Limited (NFL) company is looking for dynamic and result oriented candidates having Bachelors’ Degree holders in Engineering as Management Trainee in disciplines of Chemical, Mechanical, Electrical and Instrumentation Engineering in its core sector of operation. GAIL India has come over with an Advertisement for recruitment of Executive Trainees in the disciplines of MECHANICAL, ELECTRICAL, INSTRUMENTATION AND CHEMICAL Engineering through GATE -2014. Central Electronics Limited (CEL) is a Schedule ‘B’, Public Sector Enterprise, under the Department of Scientific & Industrial Research, Ministry of Science & Technology and is engaged in manufacturing of Solar Photovoltaic Cells, Module & Systems, Railway Electronics Systems and Microwave Electronics Systems. MDL proposes to recruit Executive Trainees of following disciplines in the Industrial Dearness Allowance (IDA) Pay Scale. These Executive Trainees will be shortlisted for Personal Interview on the basis of Graduate Aptitude Test in Engineers (GATE) 2014 score.